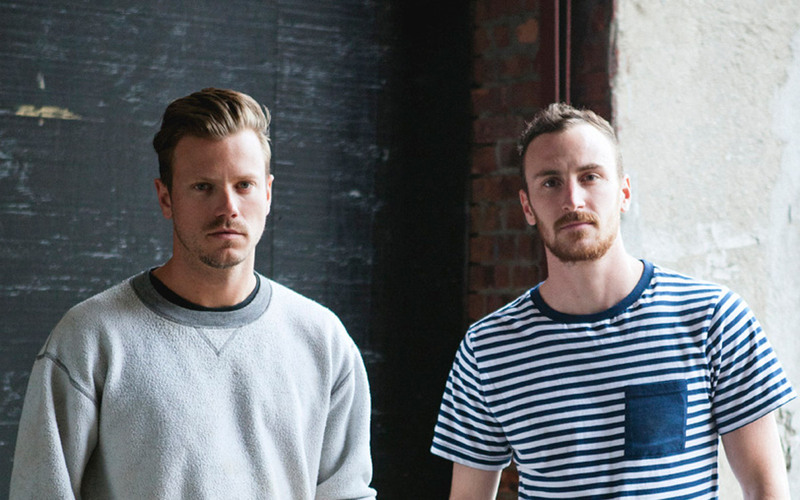 Fort Standard is a young contemporary design studio founded by Gregory Buntain and Ian Collings. Their collaborative work is a fusion of craft-based backgrounds and a progressive design approach which pairs timeless materials with modern day process. Often using traditional methods of production in new ways, the designers have developed a unique form language rooted in simplicity and functionality. Their attention to detail, connections and materiality generate value through design in what Buntain and Collings describe as a “warm-contemporary” aesthetic. Having launched their own line of products and furniture designed and most often built in-house, the duo is also engaged in a more formal industrial design practice consulting for mass production. This year SCP launched its first range of products by Fort Standard; the Standard coat hooks and magnets and Sprue candelabra and candlestick which are sand-cast in Woolwich from gunmetal or aluminium.